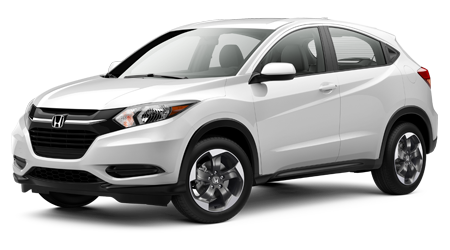 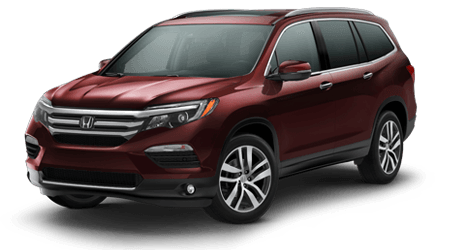 At Yonkers Honda, we have the 2018 Honda CR-V SUV for sale near Westchester and Bronx, NY. 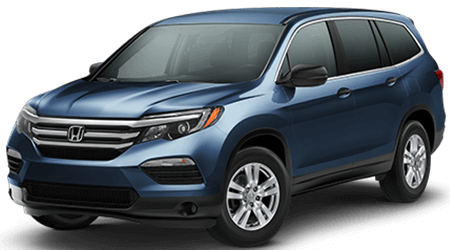 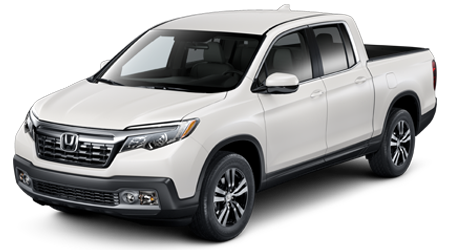 This capable new Honda SUV offers everything that NY needs including, a Real Time All-Wheel Drive, 60/40 Split Rear Fold-Flat Seating, a 190-hp turbocharged engine and a power tailgate. 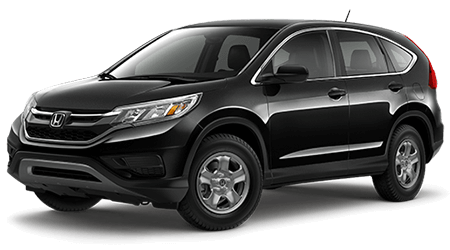 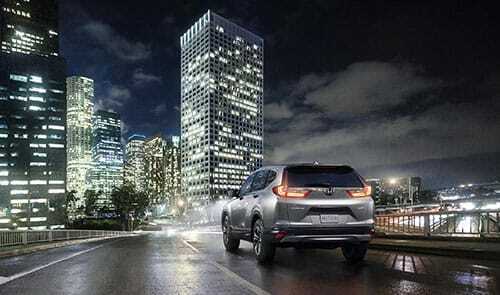 Discover this new Honda SUV for sale in person, schedule your CR-V test drive at Yonkers Honda today! 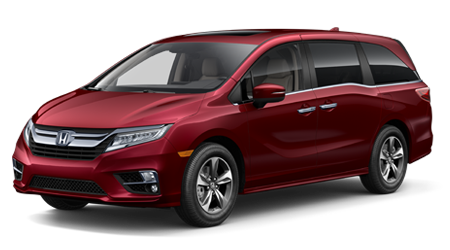 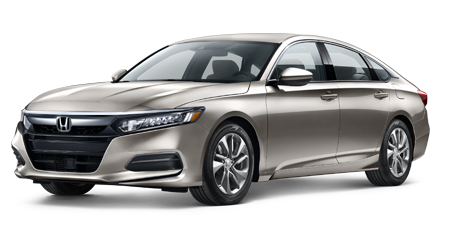 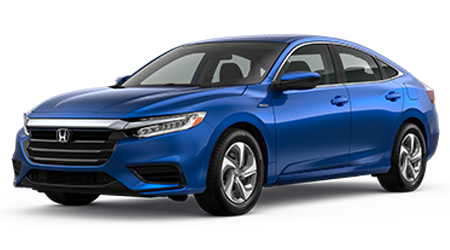 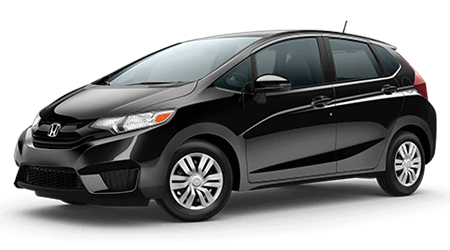 Jump inside this modern Honda interior and find innovative technologies such as a Driver Attention Monitor, Display Audio Touch-Screen, Electric Parking Brake, and an adjustable parcel shelf that can hold a beverage, tablet, or even your book bag. 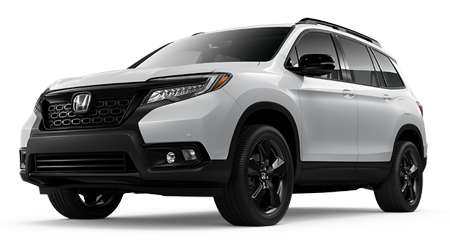 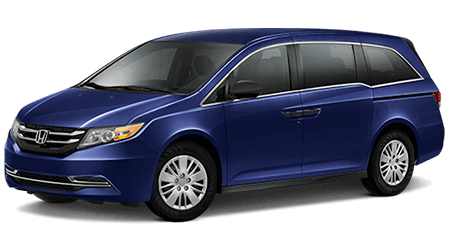 The Steering Wheel, Leather-Trimmed Seating, and Shift Knob link to create a sophisticated Honda cabin that is always ready for the next Yonkers adventure. 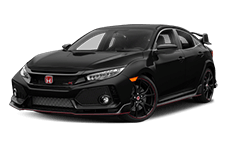 The All-Season Floor Mats are perfect for the moody New York winters. 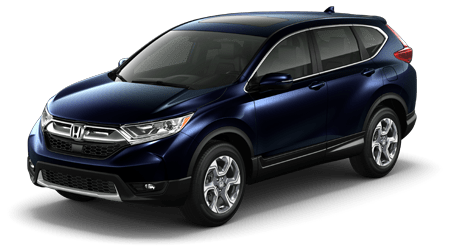 Call now to secure your CR-V today! 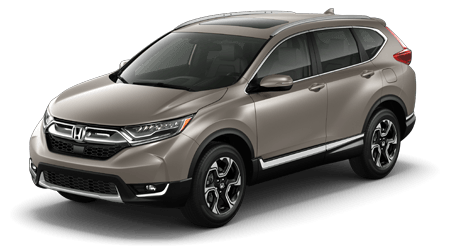 At Yonkers Honda, our team of helpful sales associates is here to showcase the leading features and safety systems on your next new Honda CR-V. Once you buy a new CR-V, you can count on our automotive technicians to handle all of your tire and oil change needs. 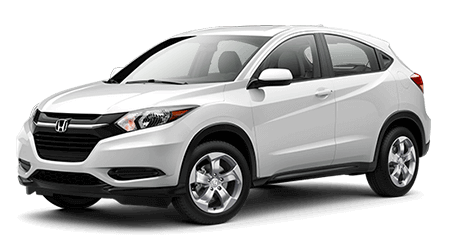 Call now to learn more about the specials our service department near Bronx, NY offers! 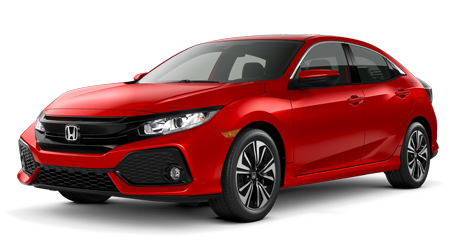 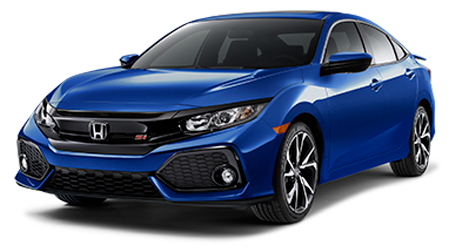 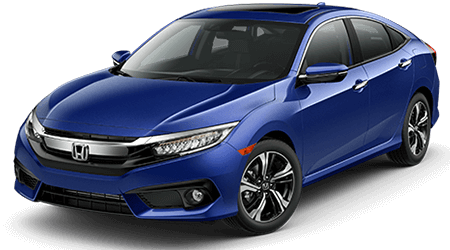 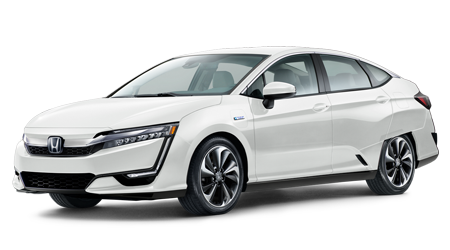 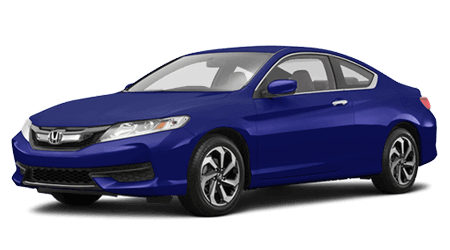 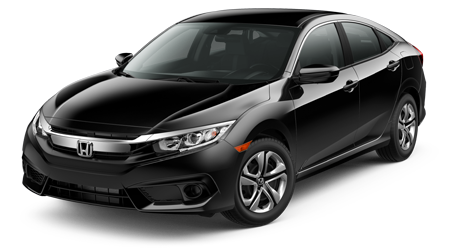 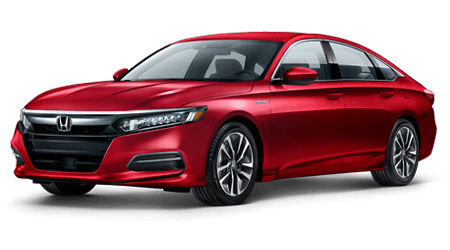 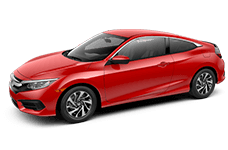 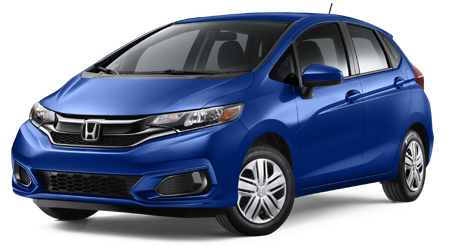 Visit our dealership, Yonkers Honda, today!